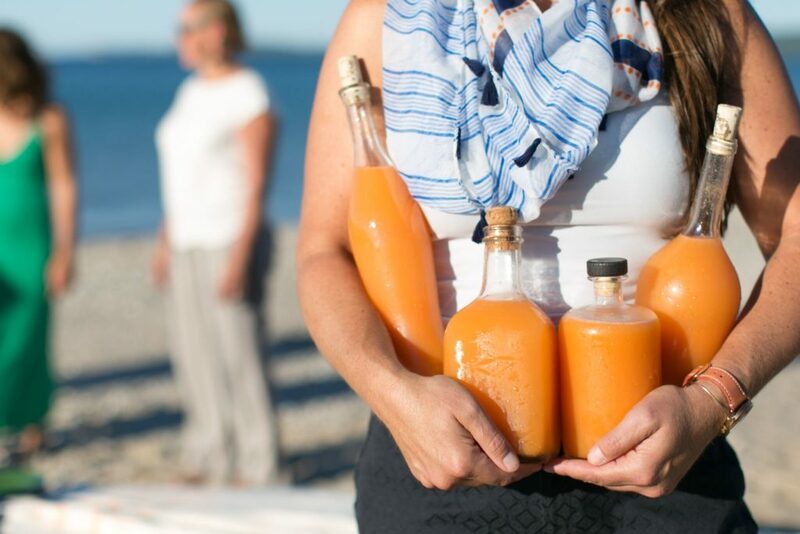 Last year we had the pleasure of collaborating with Traverse Magazine on the perfect summer picnic. 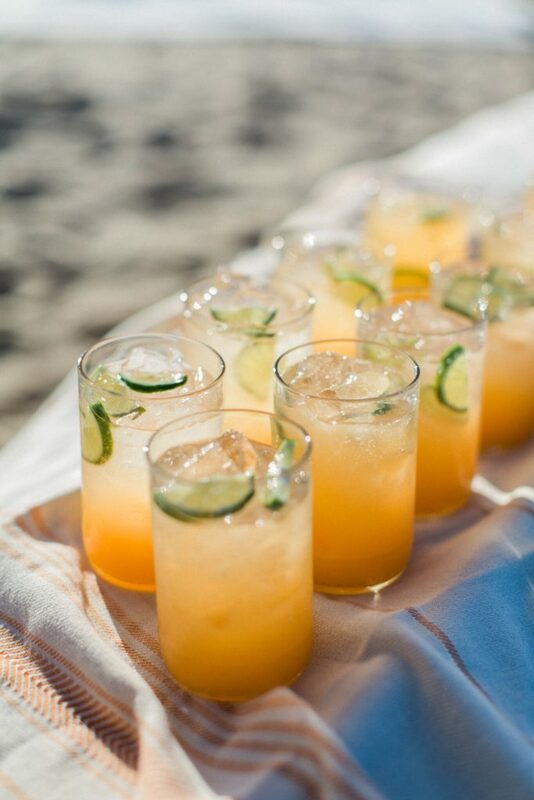 The beverage we crafted for the menu was this Cantaloupe Agua Fresca. 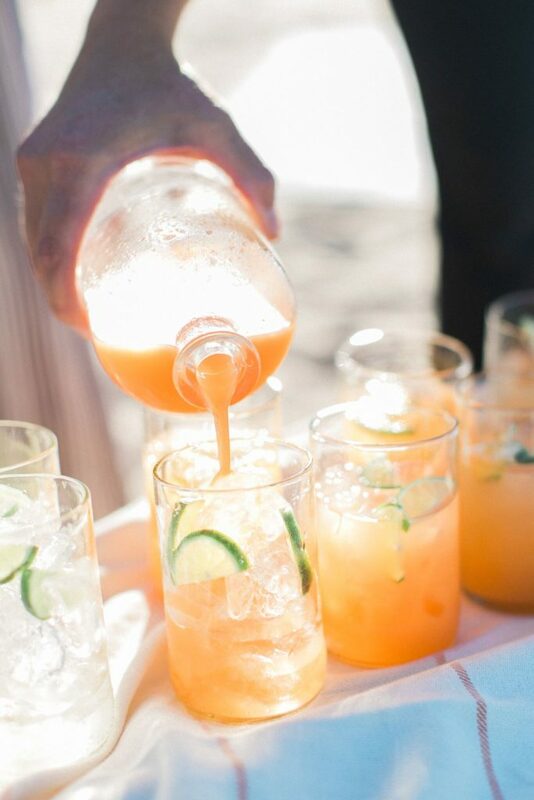 It’s perfect for a hot summer day. To view the full T Mag piece, click here. Shake before using. 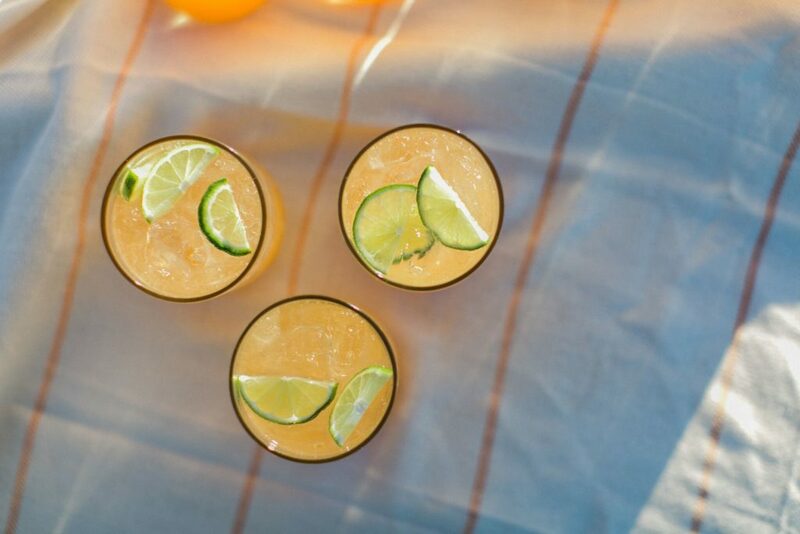 Serve over ice, and add 1 1/2 ounces of silver tequila for an extra kick. Garnish with lime.